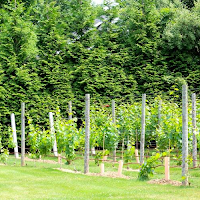 I was recently contacted by fan of the blog Steven Scarnardo of Long Island Vine Care (http://www.longislandvinecare.com) about a kickstarter campaign for his business. I took a look and thought what he was doing was really cool and it deserved to be funded. 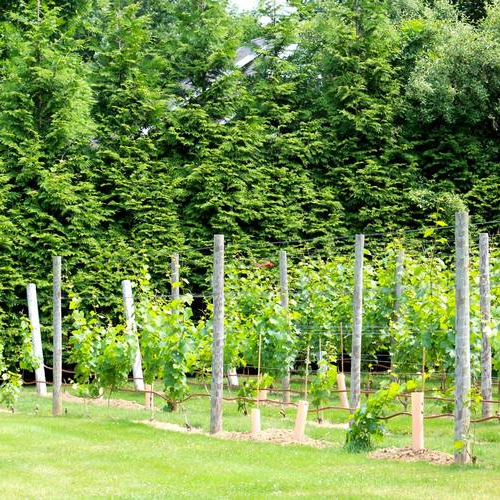 In order to combat the ever growing malls and parking lots on Long Island, Steve is using his love of wine and knowledge of viticulture to grow vineyards for people in their own backyards and keep the suburbs connected to the natural world around us. I think that's something all of us winelovers can appreciate. Check out the kickstarter and think about pledging! There's some cool incentives for you, too. The campaign ends Saturday, March 19th, 2016.